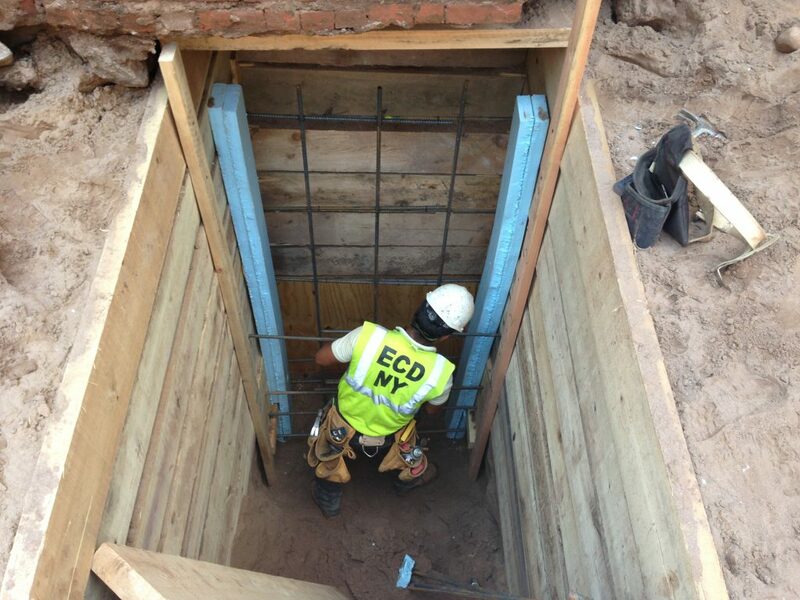 ‘Traditional underpinning,’ the mass concrete underpinning method is nearly 100 years in age, and the protocol has not changed. 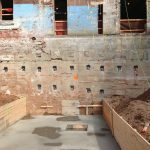 This underpinning method strengthens an existing structure’s foundation by digging boxes by hand underneath and sequentially pouring concrete in a strategic order. 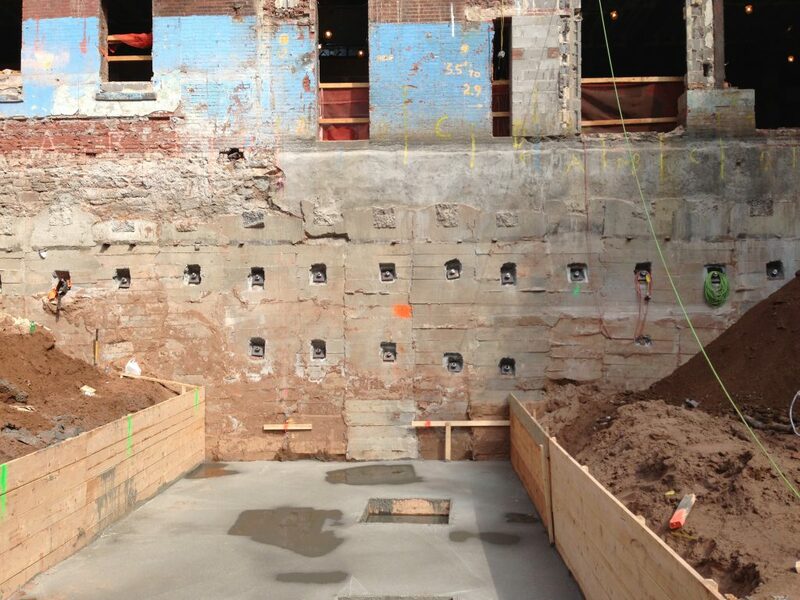 The final result is basically a foundation built underneath the existing foundation. 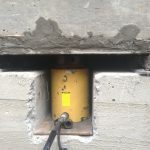 This underpinning method is generally applied when the existing foundation is at a shallow depth, however, the method still works very well even at fifty feet (fifteen meters) deep. 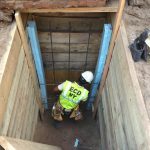 The method has not changed since its inception with its use of utilitarian tools such as shovels and post hole diggers. 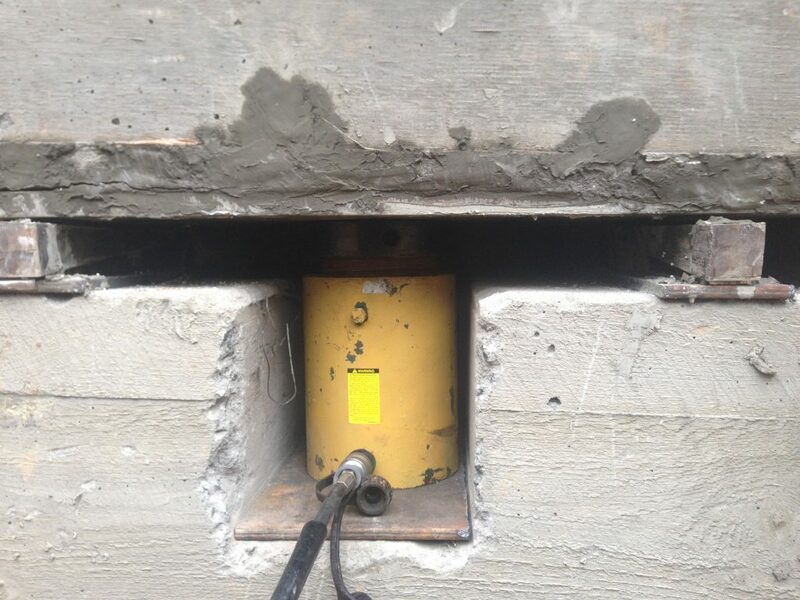 Heavy machinery is not called for in this method due to the tight nature of the boxes being dug. 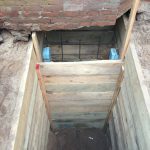 There are several advantages to using this method of underpinning including the simplicity of the engineering, the low cost of labor to produce the result, and the continuity of the structure’s uses during construction.